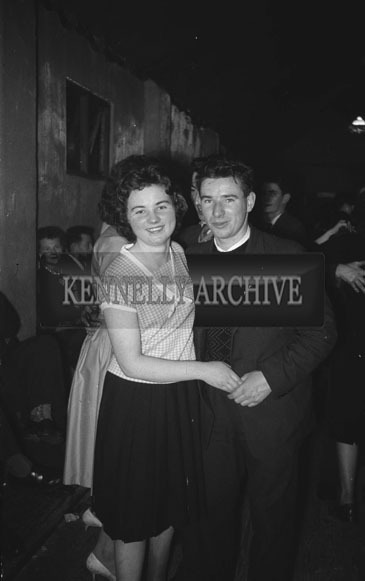 23rd January 1962; People enjoying the night at the Dicks Grove Annual Creamery Dance in Currow. Music at the dance was provided by Michael O'Callaghan and his Orchestra. The photographs are printed on archival photographic paper that delivers highly saturated prints for true photographic reproductions.